Watch Royal Pains Season 8 Episode 2 online via TV Fanatic with over 7 options to watch the Royal Pains S8E2 full episode. Affiliates with free and paid streaming include Amazon, iTunes, Vudu, Netflix, YouTube Purchase, Google Play, and Verizon On Demand. 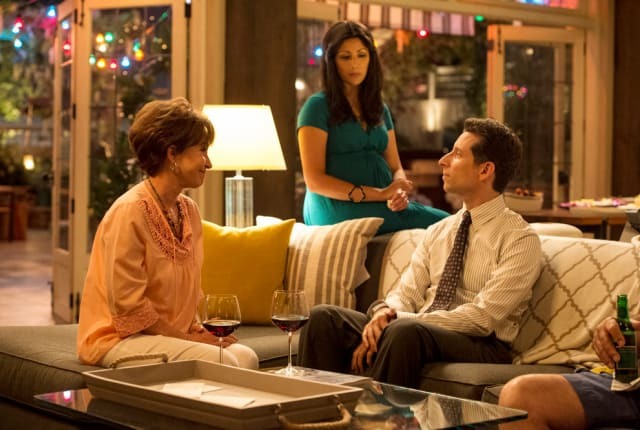 On Royal Pains Season 8 Episode 2, Divya helps Jeremiah with his parents while Evan handles a cyber-attack on the hospital that appears to target one patient. If your head needs to roll, I will be the one to drop the blade. Permalink: If your head needs to roll, I will be the one to drop the blade. This situation is dire enough as it is, wouldn't you agree? Concealing it or even the appearance of concealing it can only aggravate it and me further. Am I clear?